ARLINGTON, Texas – April 30, 2018 – WINSYSTEMS today announced the introduction of its new ITX-N-3800 industrial single board computer (SBC) series. 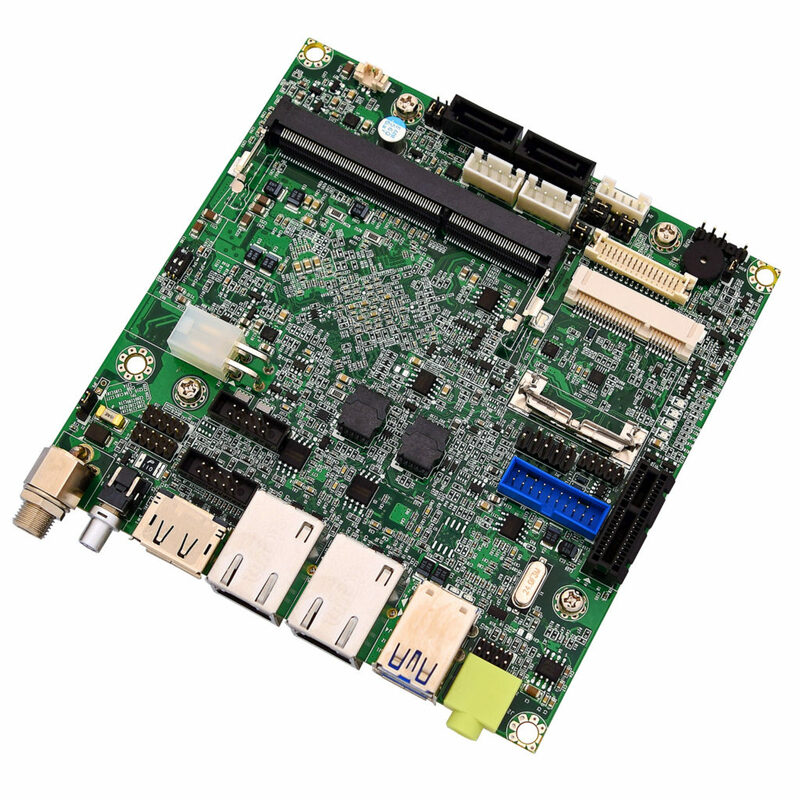 This industrial single-board computer (SBC) in a NANO-ITX form factor measures only 4.27 inches by 4.27 inches (120mmx120mm) and has dual 10/100/1000 Ethernet ports, four USB 3.0 host ports, DisplayPort, VGA and LVDS video outputs. The ITX-N-3800 also includes PCIe and Mini-PCIe expansion slots. This addition to the WINSYSTEMS product portfolio provides a low-cost solution for industrial Internet of Things (IIoT) applications, including industrial control and medical. The value of the ITX-N-3800 lies in its small form factor, industrial temperature operation, onboard I/O ports and expansion options. The ITX-N-3800 uses less than 10 watts of power and is rated for fanless operation in temperatures ranging from -40°C to +80°C. It supports Linux, Windows® 10 desktop, Windows 10 IoT and other x86-compatible real-time operating systems. WINSYSTEMS also provides drivers for the ITX-N-3800 from its website. The ITX-N-3800 is FCC and CE certified and is ideal for industrial IoT, medical, communications, and digital signage applications. Contact Technical Sales Director George Hilliard at ghilliard@www.winsystems.com or 817-274-7553, ext. 125 for more information.